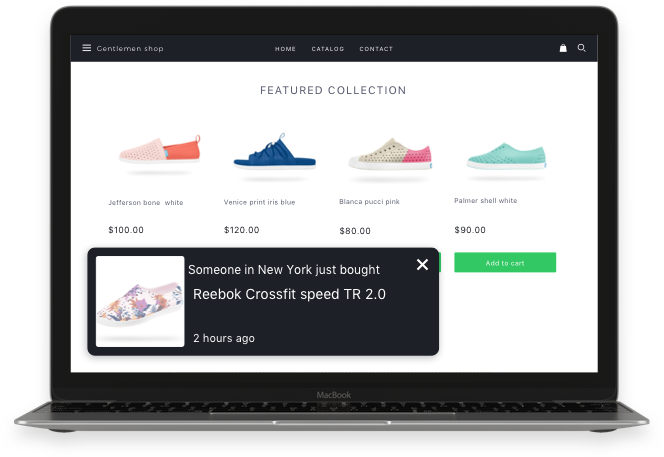 Sales Pop syncs with your store's data to turn recent orders into sales notifications to promote purchase activities on your storefront. Leveraging the power of social proof, Sales Pop convinces visitors to start buying from your brand with confidence and trust. 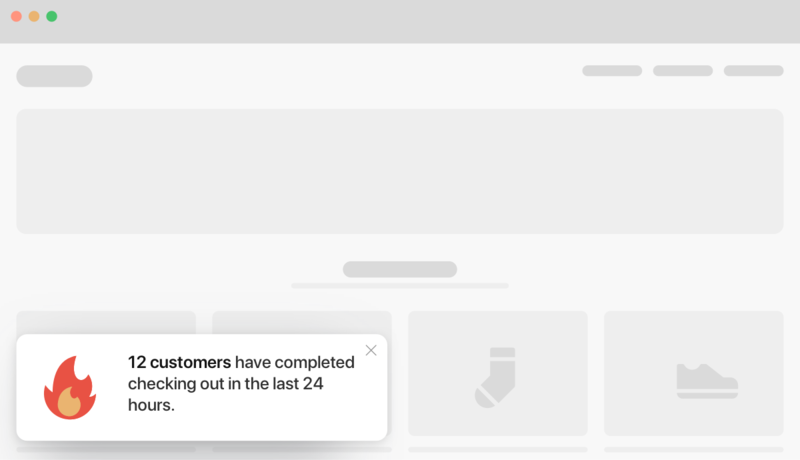 Checkout notifications tell your customers how many people have completed checking out in the last 24 hours and numbers of items left in stock. 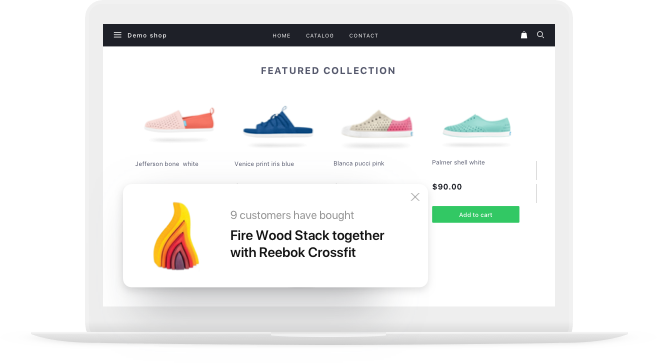 By convincing customers that their items are selling out fast, Sales Pop by Beeketing urges customers to complete checkout quickly . 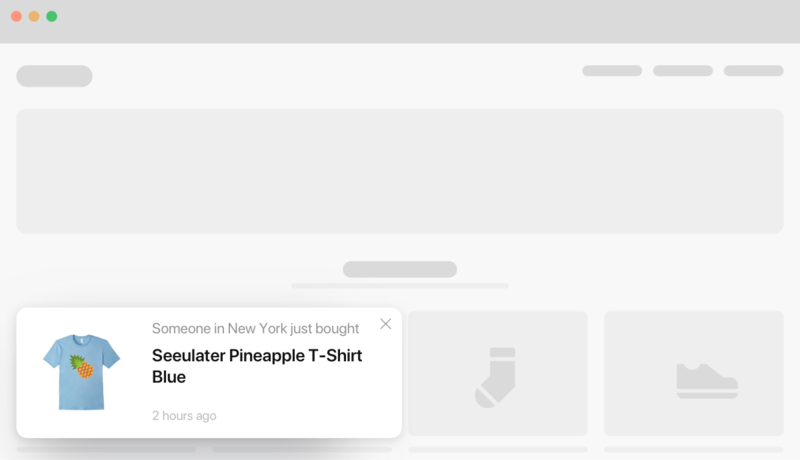 When customers view a specific products, Sales Pop will show upsell notifications to suggest frequently bought together items that customers might be interested in. 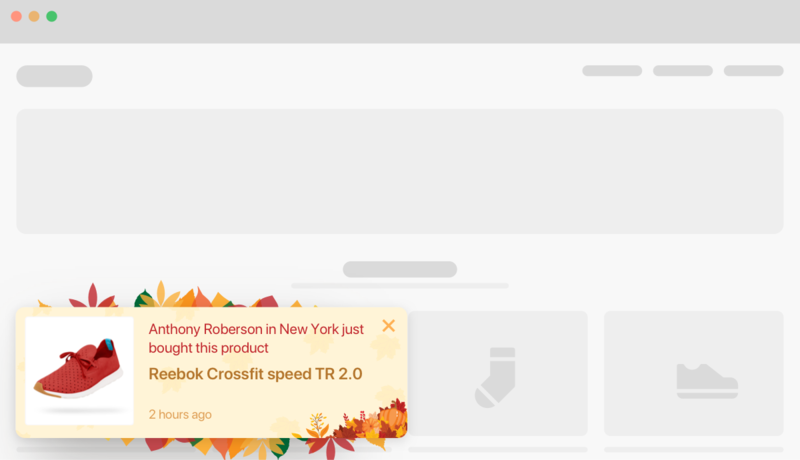 By showing a quick preview of suggested products, Sales Pop by Beeketing motivates your customers to buy instantly in just 1 click! • Take less then 2 minutes to set up all customizations, then the app is good to go. We provide various themes from Halloween, BFCM, Chrismas to New Year, etc. to bring the best experience to your customers. You can also design your template that matches your storefront. 51% of eCommerce traffic is coming from mobile! 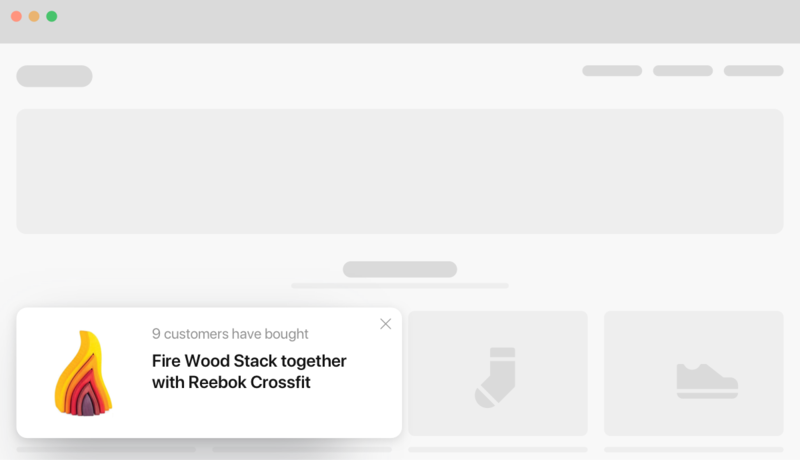 Better Coupon Box helps you grab every potential visitor by showing highly converted pop-ups on desktop, tablet or mobile. 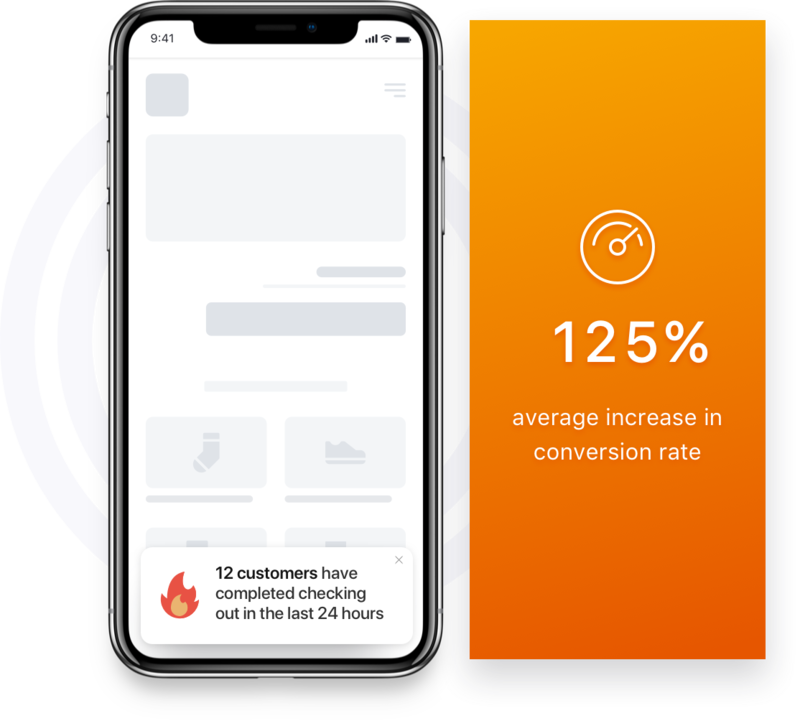 We've optimized UI/UX on both front-end and back-end of the app to make it the easiest and most simple app for you to create social-proof notifications that convert. 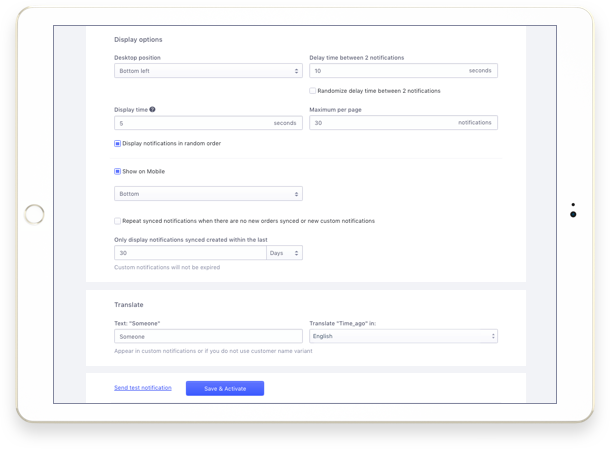 With various options to adjust messages, positions, display and delay time, you can freely customize how each notification looks and appears on your storefront. "Great app! Definitely required on your new online business to boost more traffic. Recommended to every start up business!" "Sales pop is great for driving traffic to product pages once people have landed on your website so that you can increase conversions!" "Awesome, and free <3. It allows you to customize, and get exactly what you want out of the app." "Great app + amazing support team = Sales Pop. A must-have for all online stores, especially the newly launched ones." "Very easy to install, and started working quickly. Would recommended this app to anyone looking for a social proof app." For better experience and control, we suggest you complete the registration on desktop.